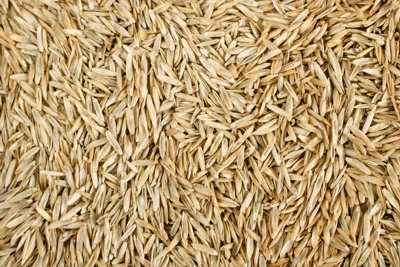 Now is a good time to repair any poor or damaged areas of your lawn by applying some grass seed to the affected areas. For domestic lawns we recommend a seed mix which contains Dwarf Rye grass and Creeping Fesques as this will give your grass more strength. To apply the seeds, first cultivate the soil by lightly forking and in some cases add a small amount of fine top soil. Then mix the seeds in with the soil – they don’t need to be buried and you should always have some seeds visible on the top. Typically you should use 35 to 50g per square metre – don’t fall into the trap of thinking that more is better. In fact, too much seed in one place can lead to weak grass! After the seeds are applied, lightly roll the area and then ensure that it is kept damp until the seeds begin to germinate. 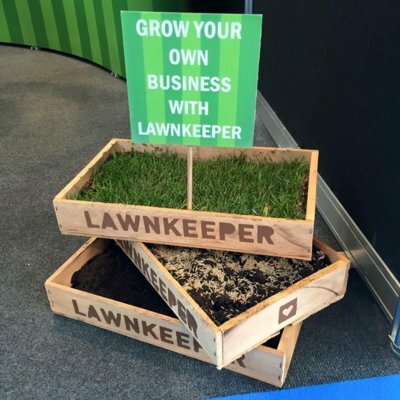 If you would like advice on regenerating your lawn then please do talk to one of our professionals in your area – see here to check if we have somebody operating near you.